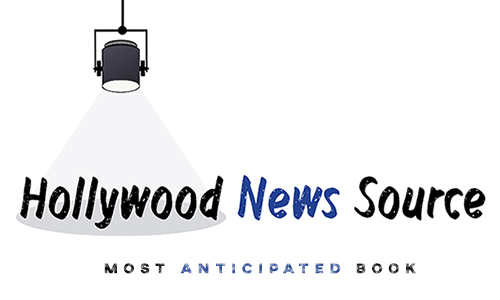 Our Hollywood News Source’s Most Anticipated book of the week is the sequel of The Wrath and the Dawn, The Rose and the Dagger by Renee Ahdieh! I thoroughly love the first book, you can see my review and playlist here. 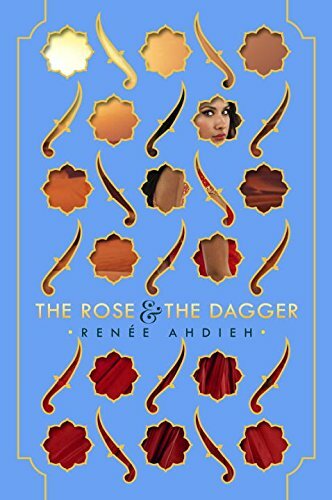 I’m excited to see how Ahdieh will conclude this duology.